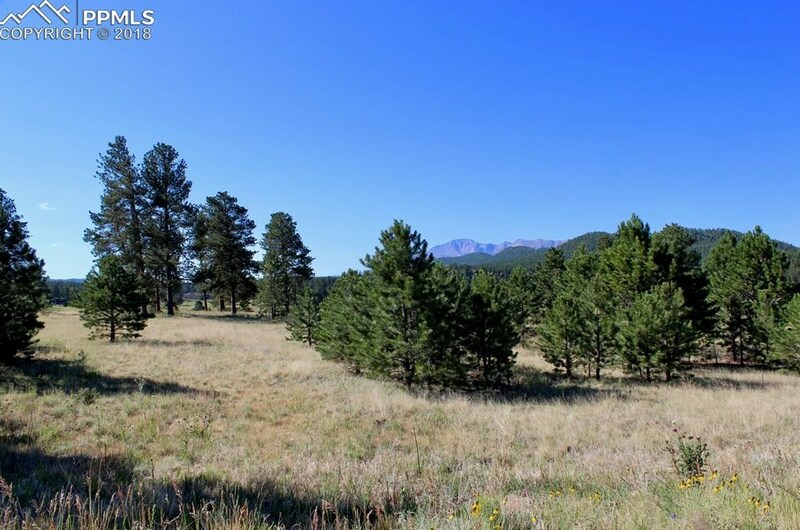 Spectacular 8.41 acres inside city limits of Woodland Park! 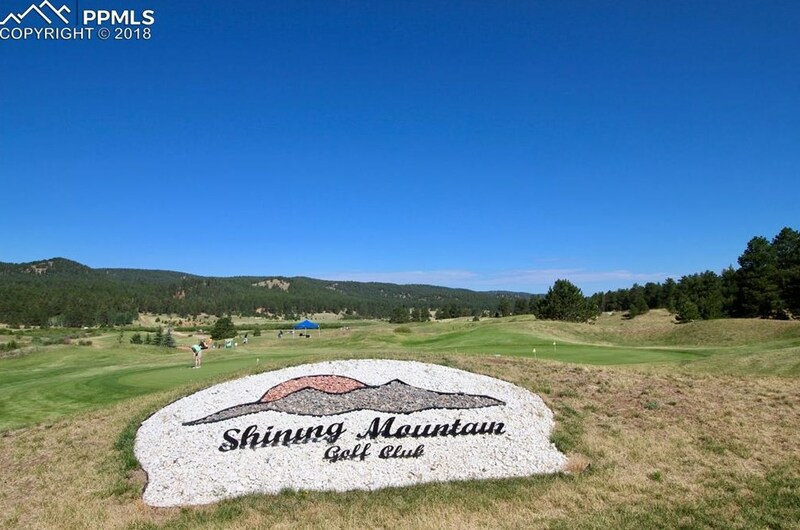 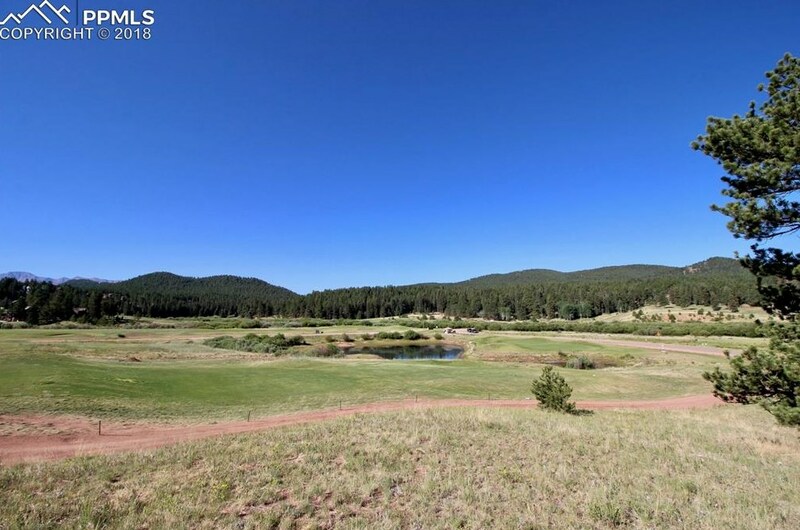 Plat (PUD) for Presidio Patio Homes at Shining Mountain Golf Course was previously approved for 38 single-family lots that border the golf course and overlook the 10th and 17th holes, as well as Trout Creek. Spectacular Pikes Peak views! 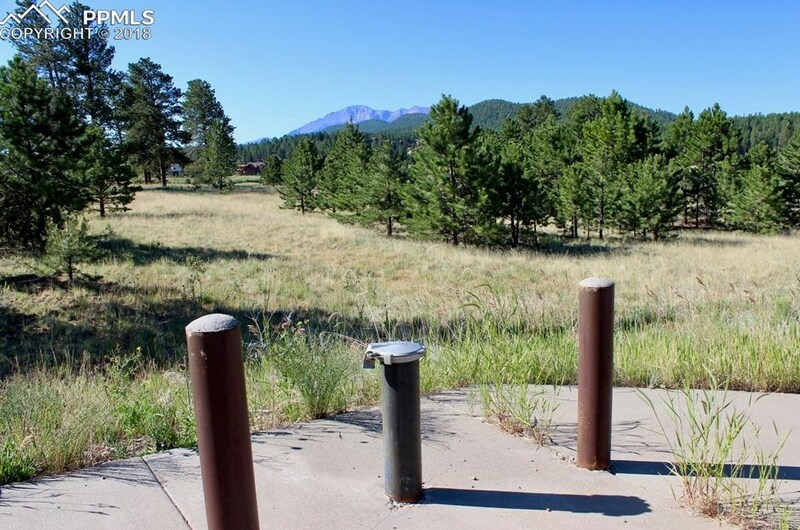 All utilities are close to the property line. 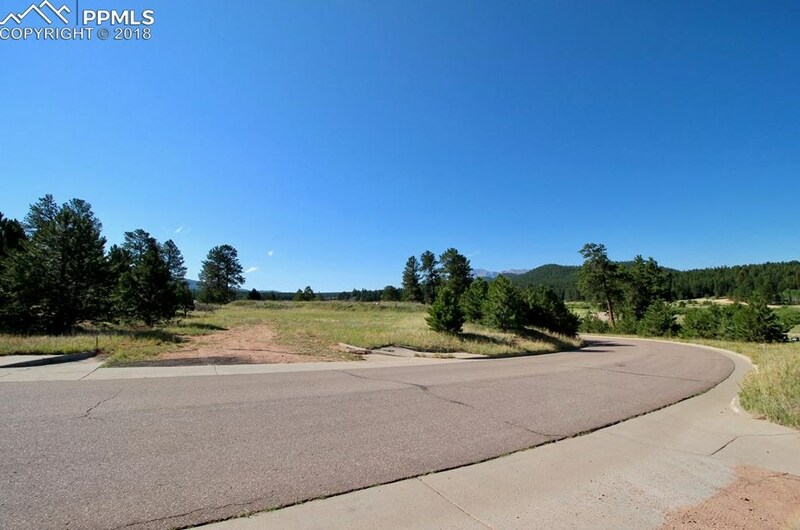 Amended Plat would be required for multi-family or something other than 38 lots. Location and access are premium in Woodland Park! 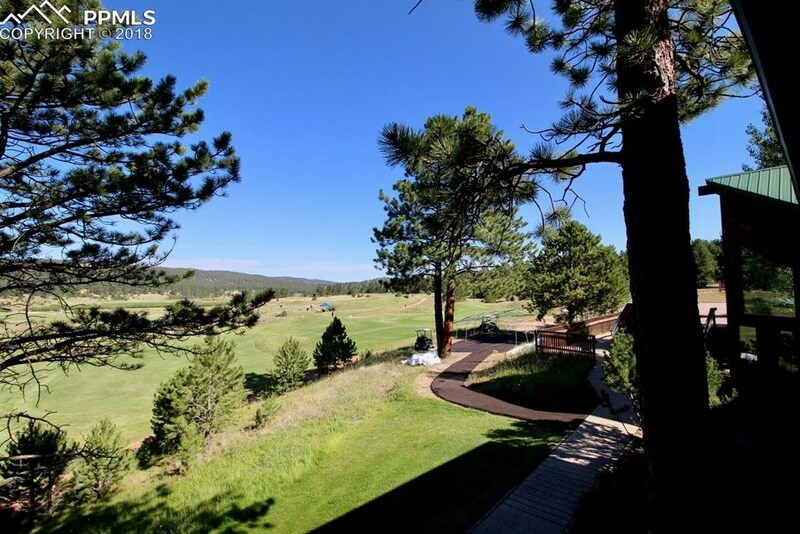 Only minutes from all amenities yet feels rural. 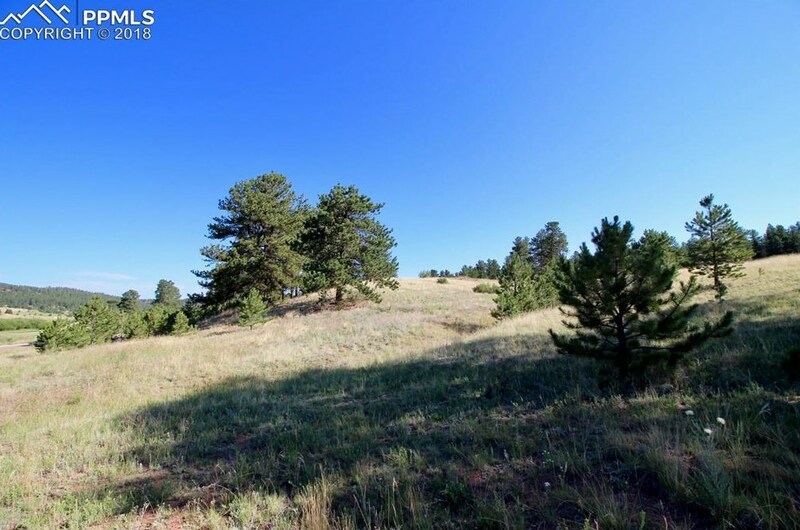 One of the few remaining developable parcels available inside city limits. 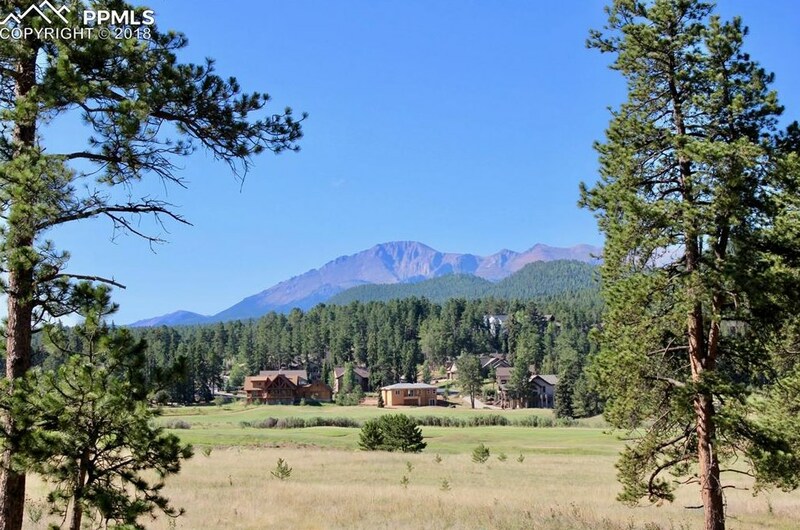 Housing inventory remains at an all-time low. 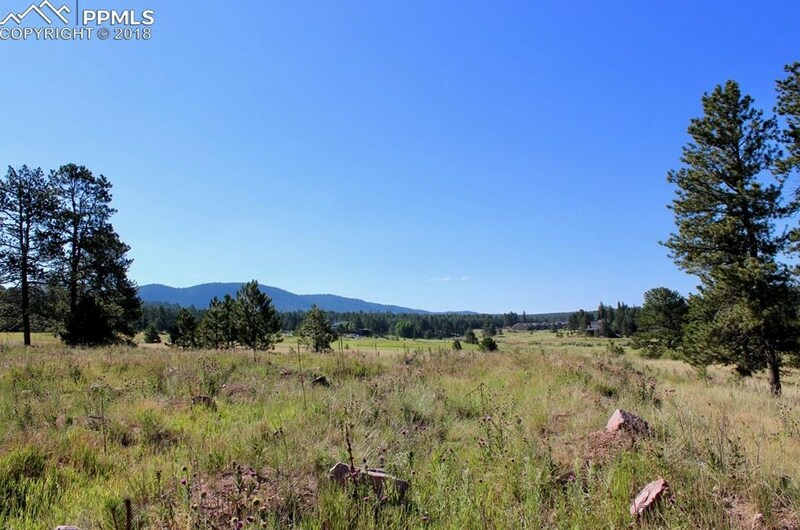 Given the current state of real estate market, there couldn't be a better time to develop land! 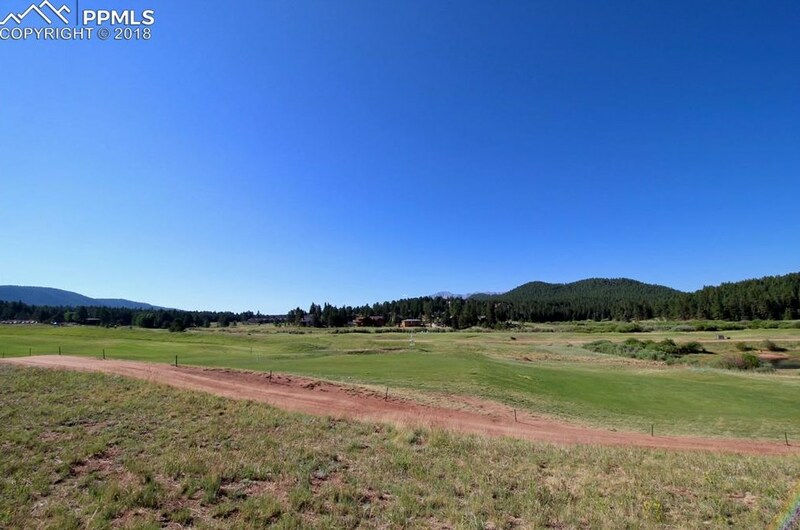 Bring your developers and builders! 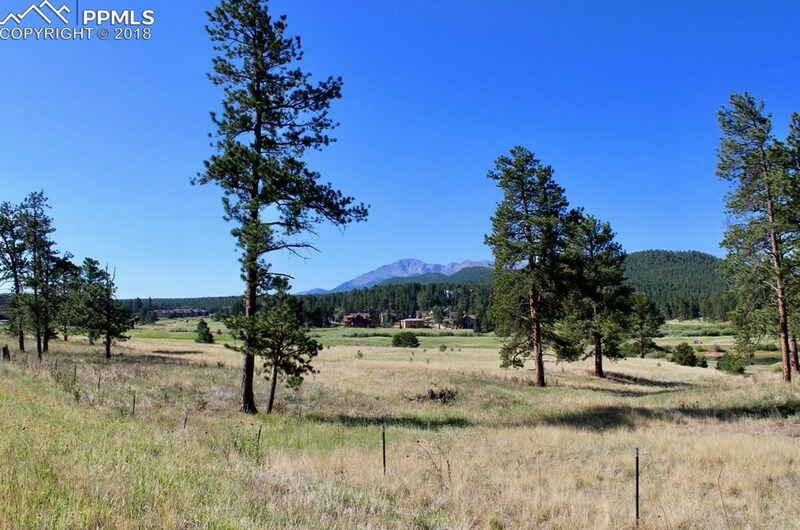 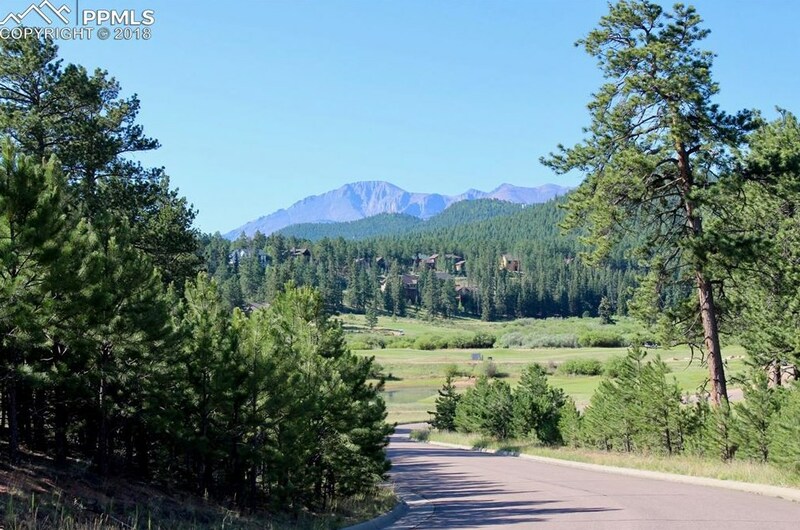 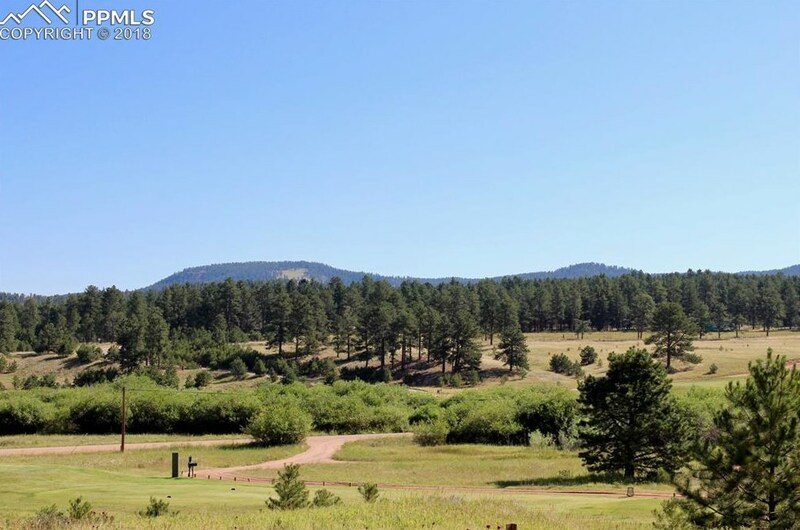 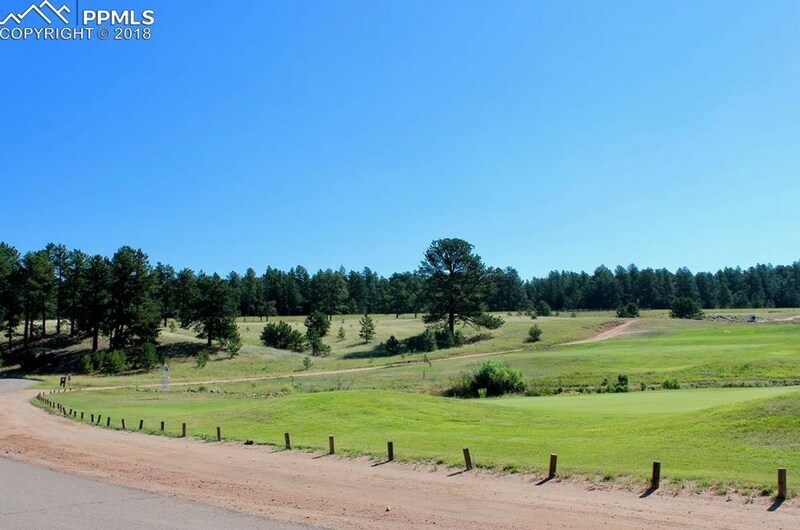 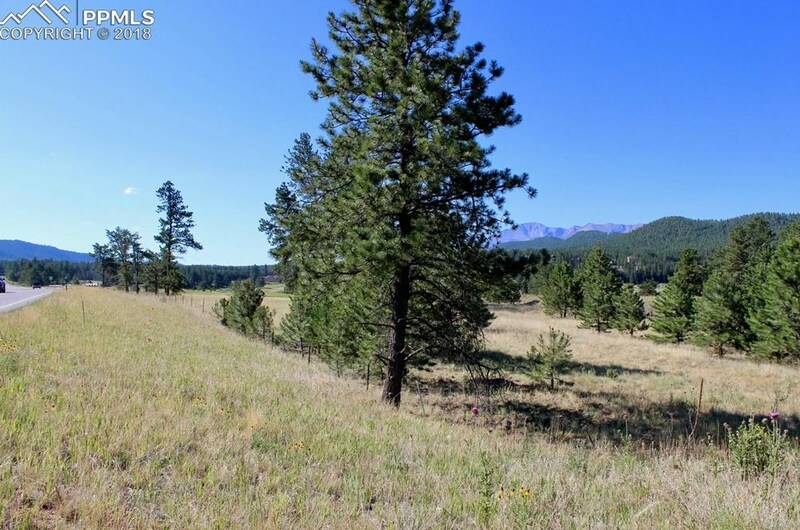 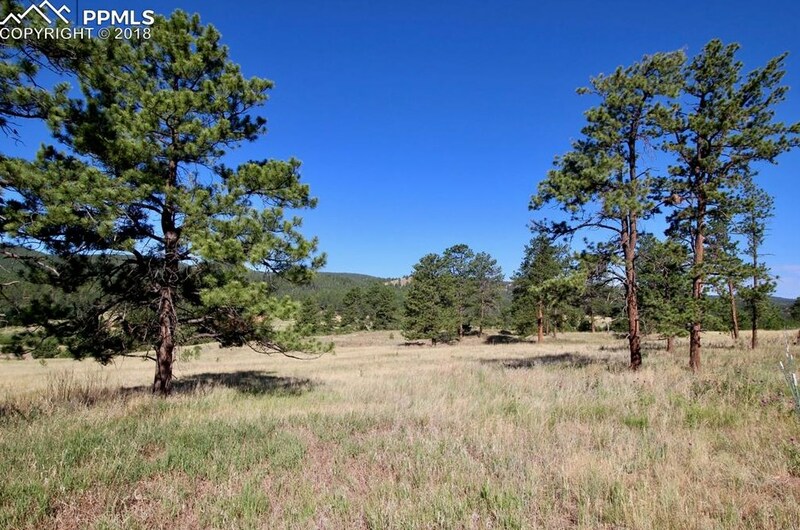 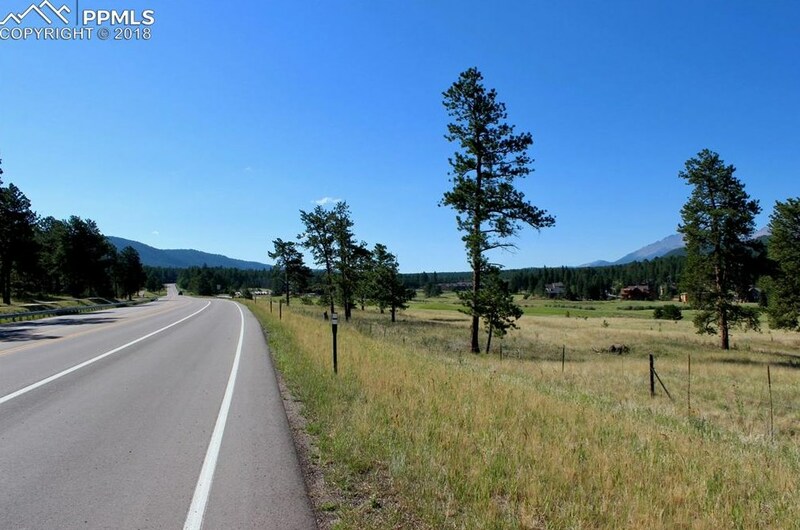 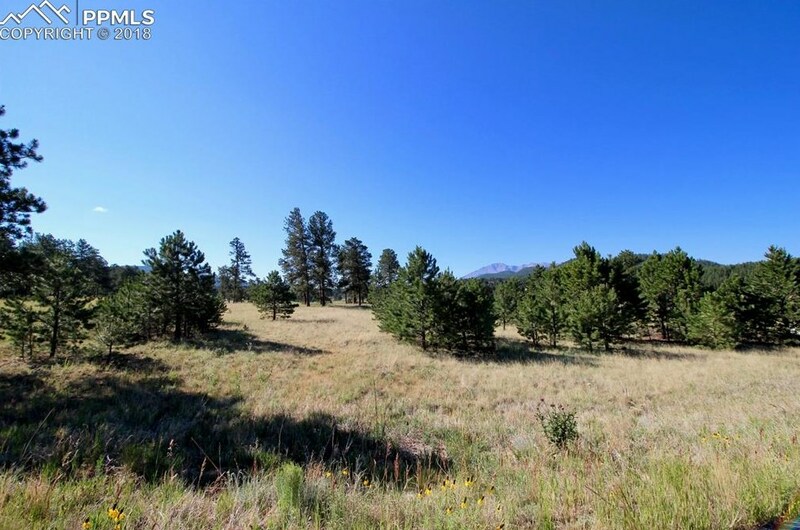 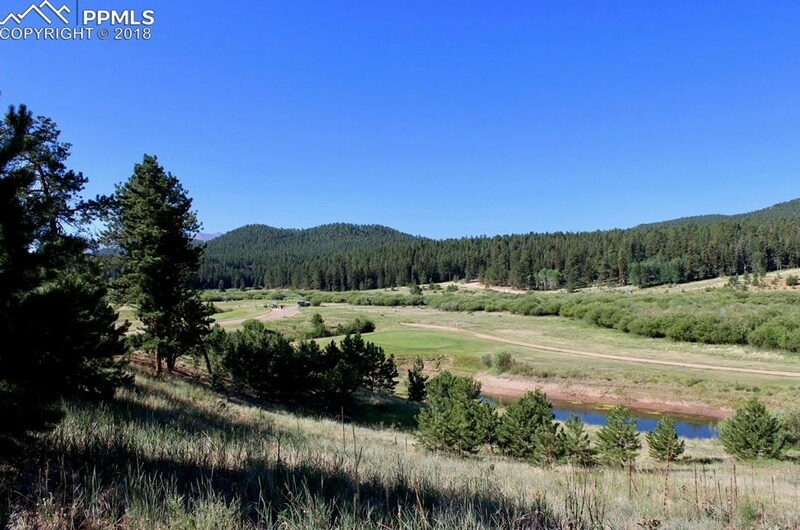 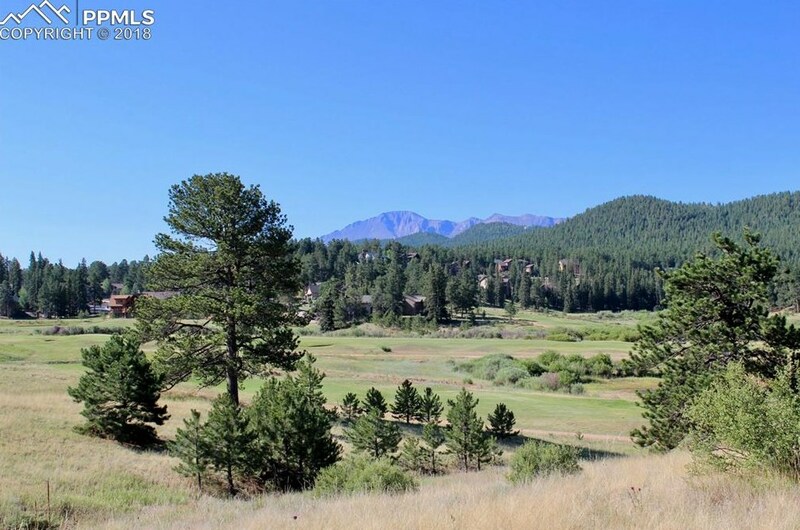 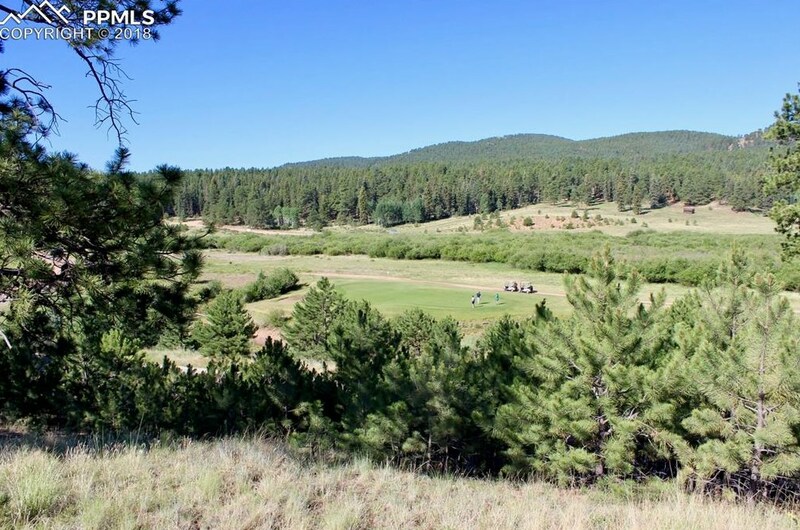 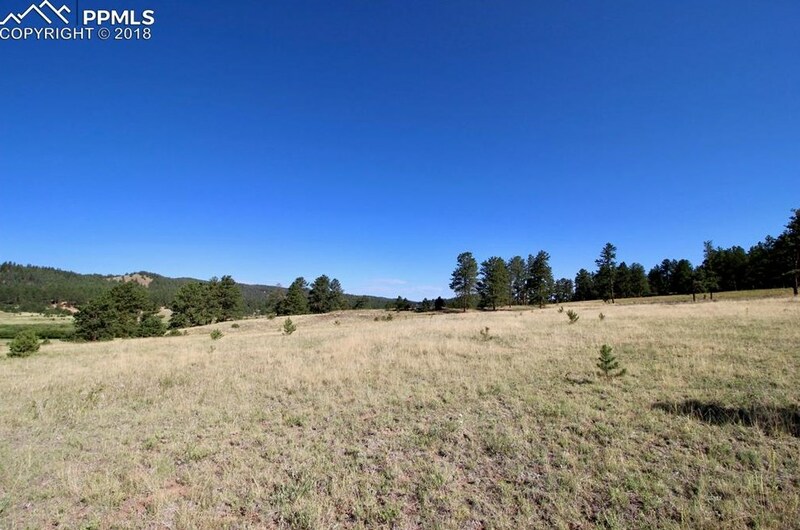 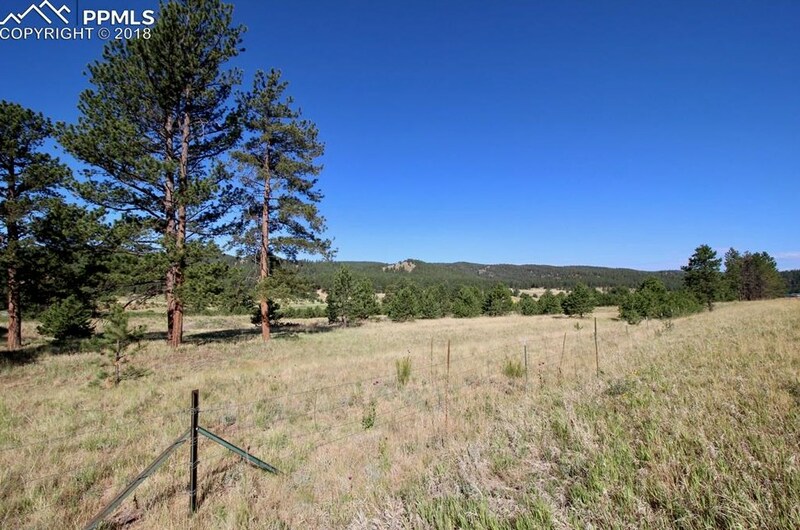 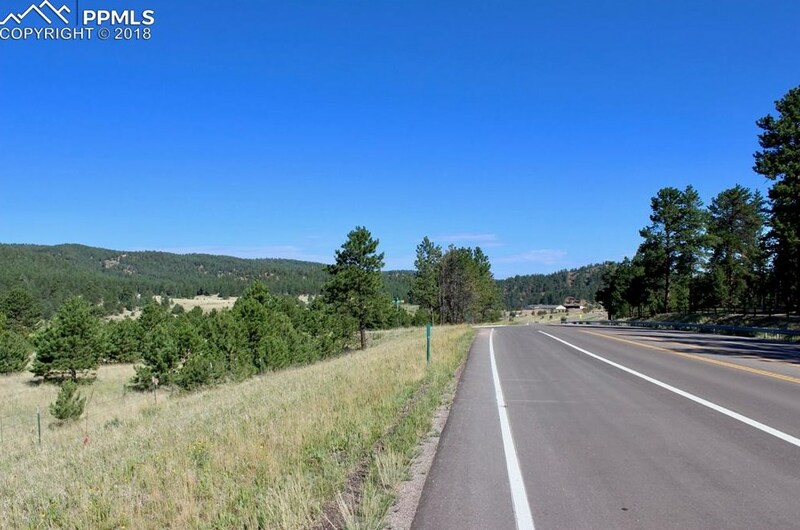 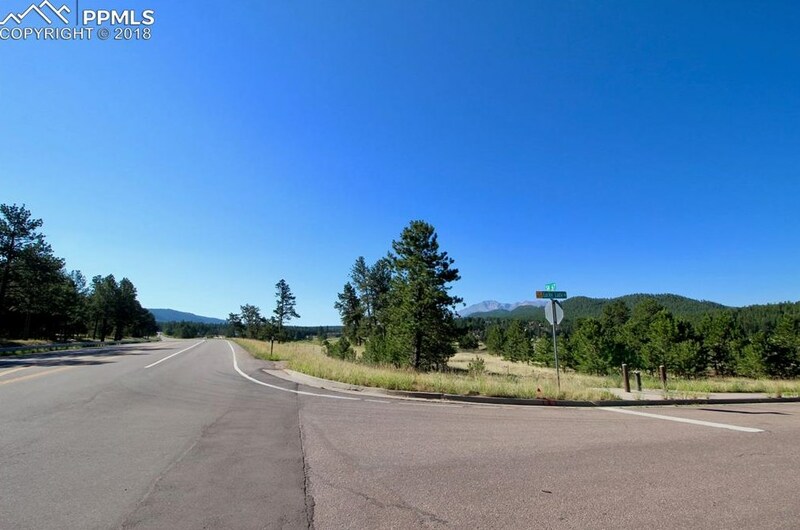 Tbd Lucky Lady Drive, Woodland Park, CO 80863 (MLS# 5812816) is a Lots/Land property with a lot size of 8.4100 acres. 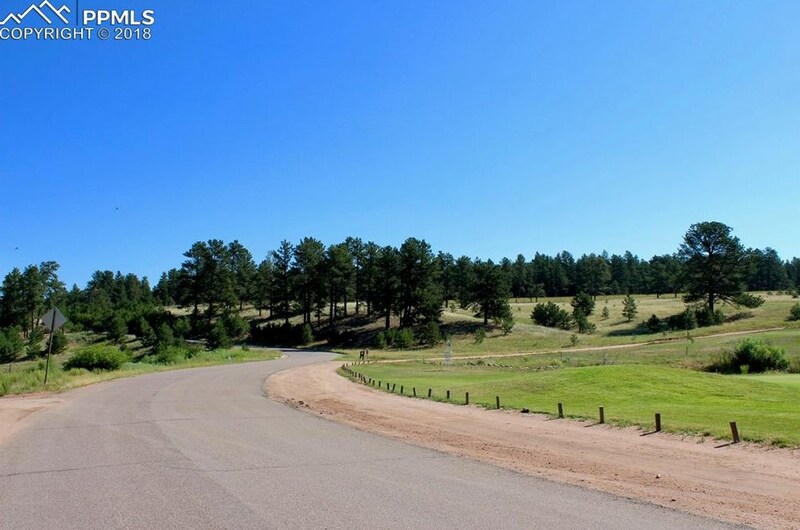 Tbd Lucky Lady Drive is currently listed for $1,650,000 and was received on July 24, 2018. 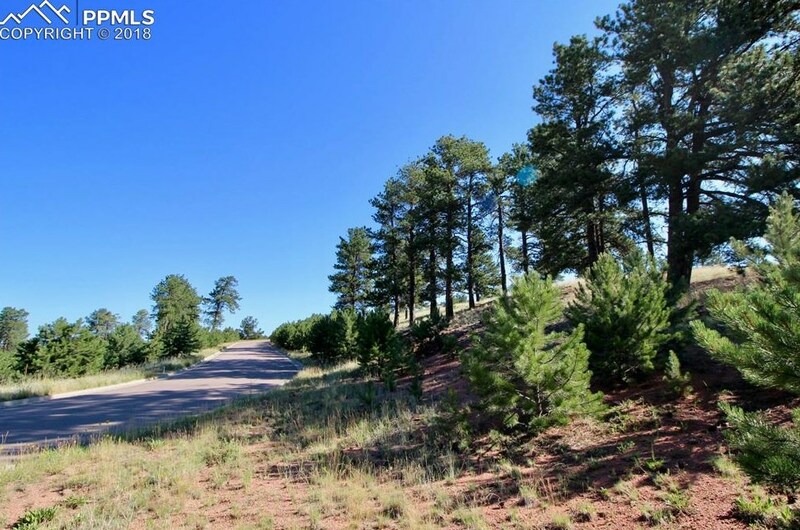 Want to learn more about Tbd Lucky Lady Drive? 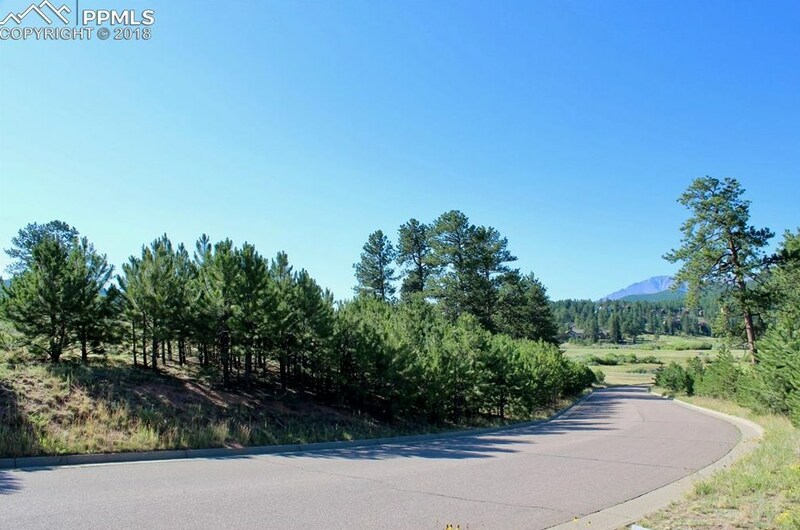 Do you have questions about finding other Lots/Land real estate for sale in Woodland Park? 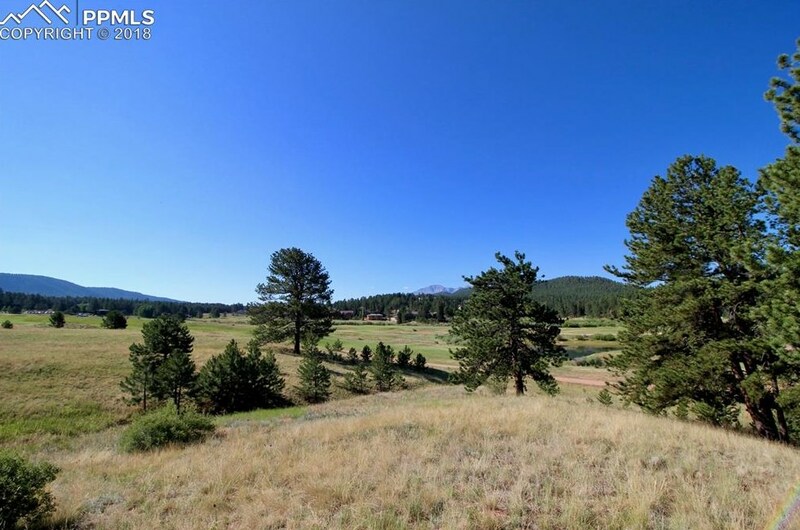 You can browse all Woodland Park real estate or contact a Coldwell Banker agent to request more information.